Who’s the winner of the Love Token Necklace? Thank you for entering the Scarlet Calliope Love Token necklace giveaway! 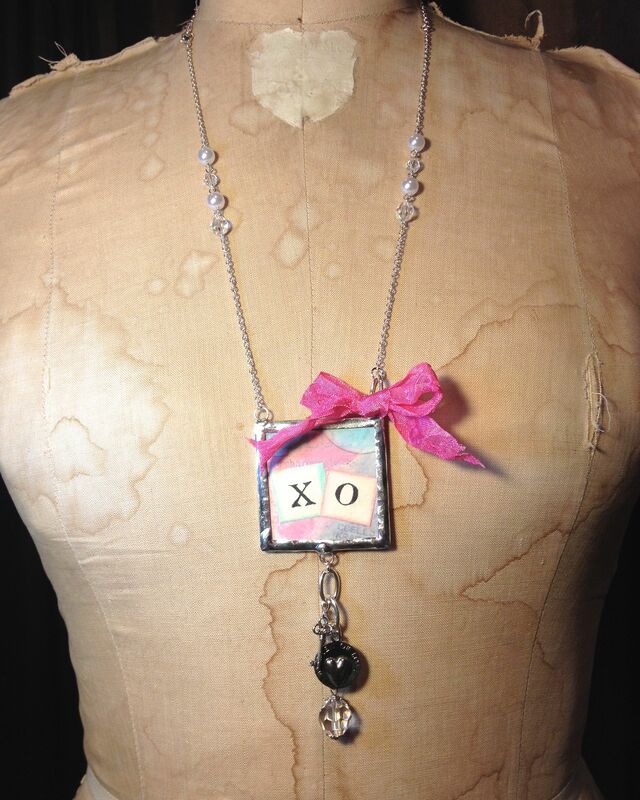 Congratulations to the winner of the Love Token necklace, Christy Ballard! I’ll be posting new projects here every Tuesday, so please come back and visit to check out new techniques, tutorials, Lovebug Creations Rumple Ribbon product announcements and more giveaways! Thank you so much for signing up to follow my blog. From the bottom of my heart I am so thankful for you!